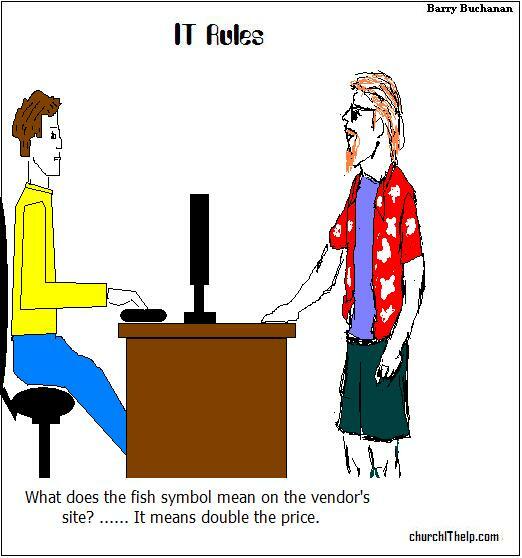 What does the fish symbol mean on the vendor’s site? …….. It mean’s double the price.